ContainersNow is a trading name of parsons Containers Ltd. We are an independent company based in County Durham in the North East of England. Parsons Containers was established in 2000 and has a long reputation of the supply of quality shipping containers and shipping container conversions and for providing an excellent service. 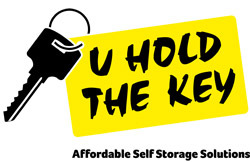 We also operate a container self-storage business U Hold The Key.